Marvel’s Runaways returns to Hulu this month and generations are set to collide as the kids take the fight to their parents in the new trailer for season two. 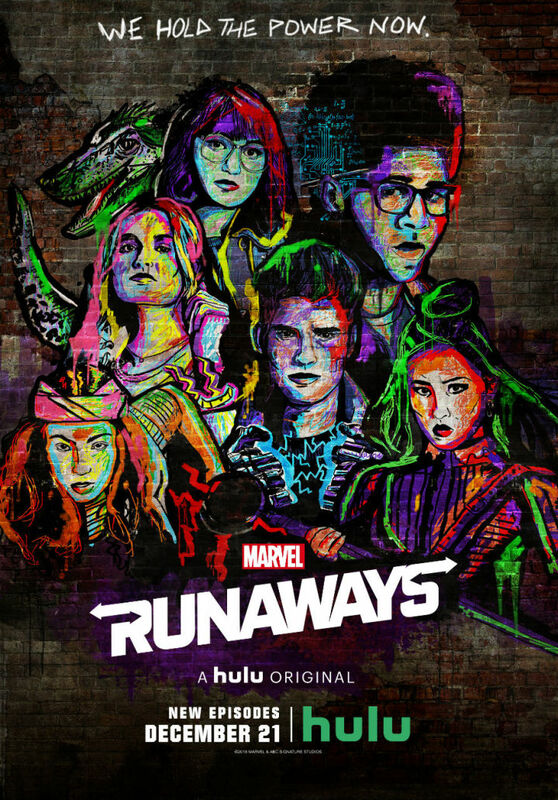 Last season ended with the titular Runaways finally running away, having discovered their powers but also that their parents are part of a murderous organisation known as PRIDE. 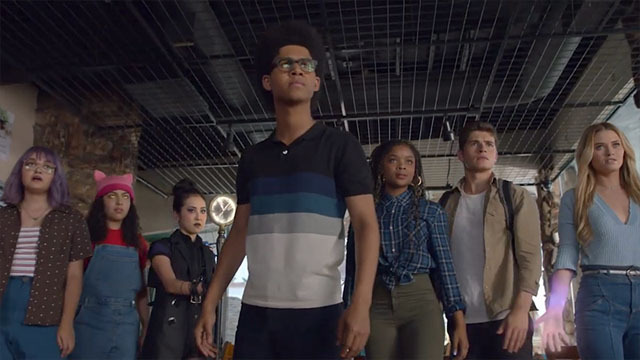 The second season looks set to kick up the action as the young teens learn to work together as a team in order to confront their parents and stop PRIDE’s plans. In addition to the trailer, Hulu also debuted a new poster for the show’s second season. Runaways returns December 21st on Hulu.